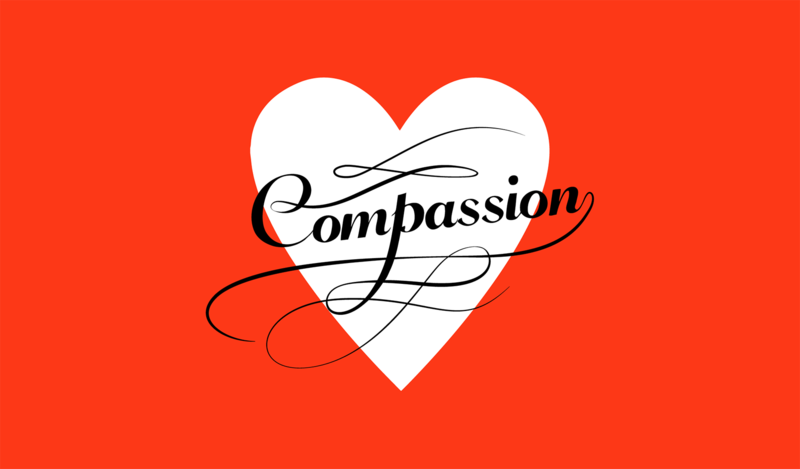 The secret tool in a good leader’s arsenal, the stepping stone to happiness, the productivity booster – compassion is in the limelight for good reason lately. Regardless of who you are, or what you do, investing time and attention into cultivating compassion will help you strengthen your relationships and get stuff done. Communicating openly and respectfully can go miles in building trust and cultivating compassion. Engage in conversations with clarity and honesty – this contributes significantly to building a sense of connection between individuals. Give feedback in ways that encourage positivity and motivation instead of guilt or shame. Question the intention behind your words and actions before you act upon them, making sure they come from a well-meaning place. Easier said than done, yes, but as with many things, compassion is a habit and a choice. Practicing compassion everyday and it will become progressively more instinctive! The edict “Do unto others as you would have them do unto you” got the idea absolutely right. While we may never be able to truly walk a mile in another’s shoes, we can choose to empathise and do what we can to help make the best of a situation that isn’t ideal. Most of us don’t realise how much we have to contribute – time, knowledge, skills and guidance can go a long way. The ripple of compassion spreads far and wide, so don’t be surprised when it comes back to you in your own time of need. How many of us are guilty of complaining about things? Sure, letting off some steam helps us feel better at times, but the business of focussing on the negatives hurts you more than it helps. If only we could be as passionate and vocal about the good things – big and small – that happen to us everyday. Here’s something to think about – why not celebrate the things that go well? Was the barista who served you warm and friendly? Go ahead and tell them, and say thank you! Is a teammate surprising you with great ideas? Acknowledge their contribution and celebrate them. Focussing on the positives is a habit that will no doubt help you breeze through rough patches instead of being tangled. Thank god for technology! Get into the habit of mindfulness and compassion with YOU-app, which gives you daily micro-actions to take towards achieving certain goals, and forming positive habits. While it isn’t targeted solely at compassion, you’ll find many other topics that fall under the same category. We love the gorgeous UI and the premise of sharing your daily actions with others. Give it a try!